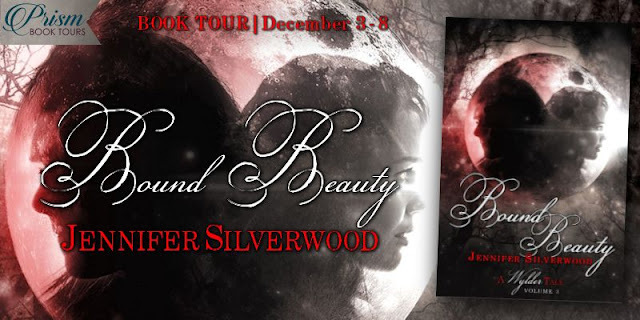 Welcome to the blog tour for Bound Beauty by Jennifer Silverwood! 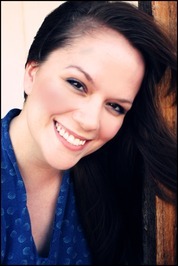 Today I'm sharing an exclusive excerpt with you to enjoy. You can also check out the rest of the series, plus follow the book tour for more fun with the book. 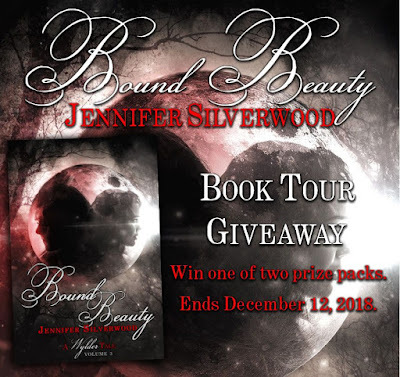 And then there's a great giveaway at the end for you to enter! She hadn’t seen him in three moons, not since she agreed to stay and live with his family and leave her nephew with Ceddrych. 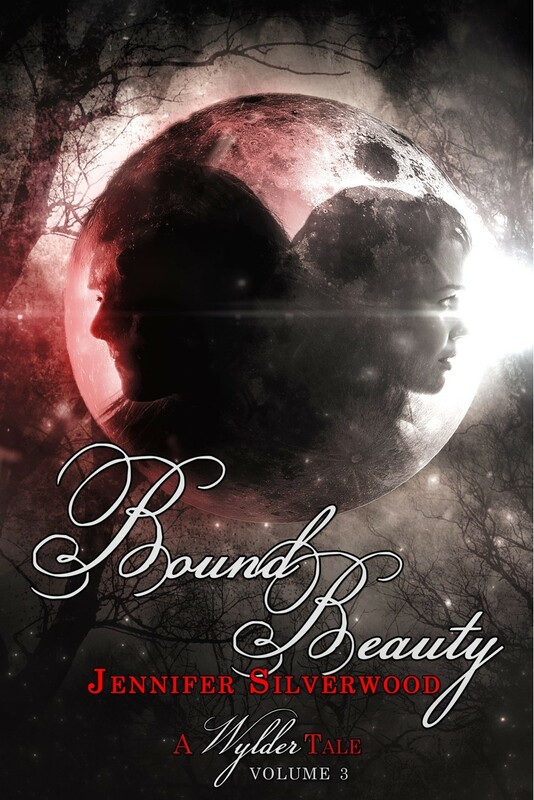 Grab the first book, Craving Beauty, for FREE! You can find your preferred format here. 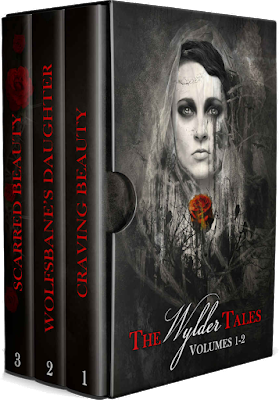 Or grab the compilation of volumes 1, 1.5, and 2 on Amazon.